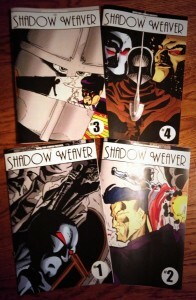 The Shadow Weaver iBooks TPB is now available in more countries, and at a new economical price! Head on over here to pick up your digital copy for your iPad. 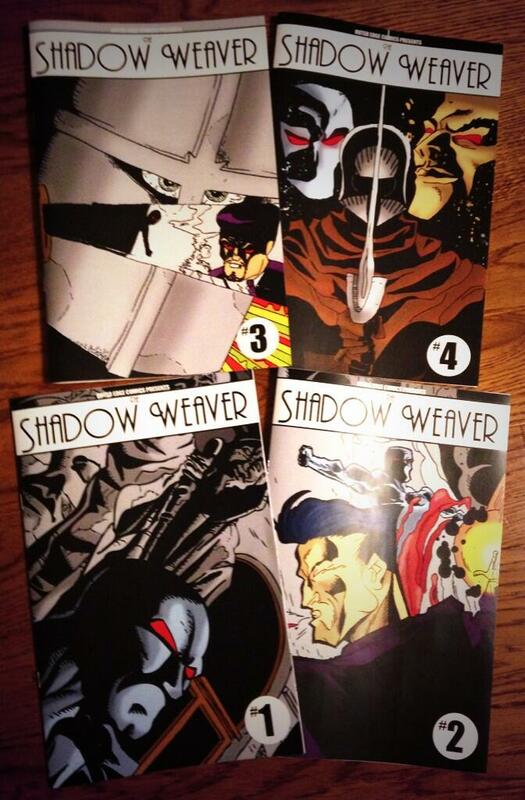 Physical copies of the repackaged Shadow Weaver story are also available in a highly limited quantity…should demand dictate, more will be made available. Please comment below or send us a tweet to request your copies and I’ll get you a price quote on them. The Gunslinger Redux TPB is still in the works, with about half the pages having been digitally smoothed and re-lettered. Hopefully you’ll see news of a completed product in January. That’s all for now, look for a special Christmas surprise over the next few weeks!